Emerald Kalama’s broad portfolio of Kalama® Aroma Chemicals includes floral, spicy, fruity, woody, and earthy notes and are produced using the highest industry standards, such as ISO 9001:2015, ISO 14001:2015, and FSSC 22000 for food safety. 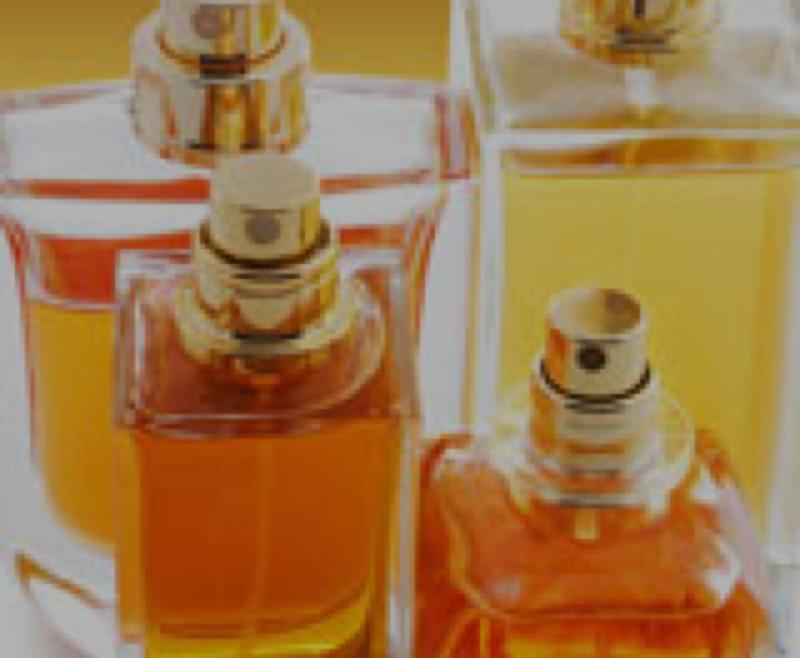 As the global leader in key ingredients such as benzaldehyde and HCA, we are dedicated to the flavor and fragrance industry, with extensive product and regulatory expertise. Emerald Kalama helps to shape the future of the industry with participation in key organizations, such as IFRA and RIFM.